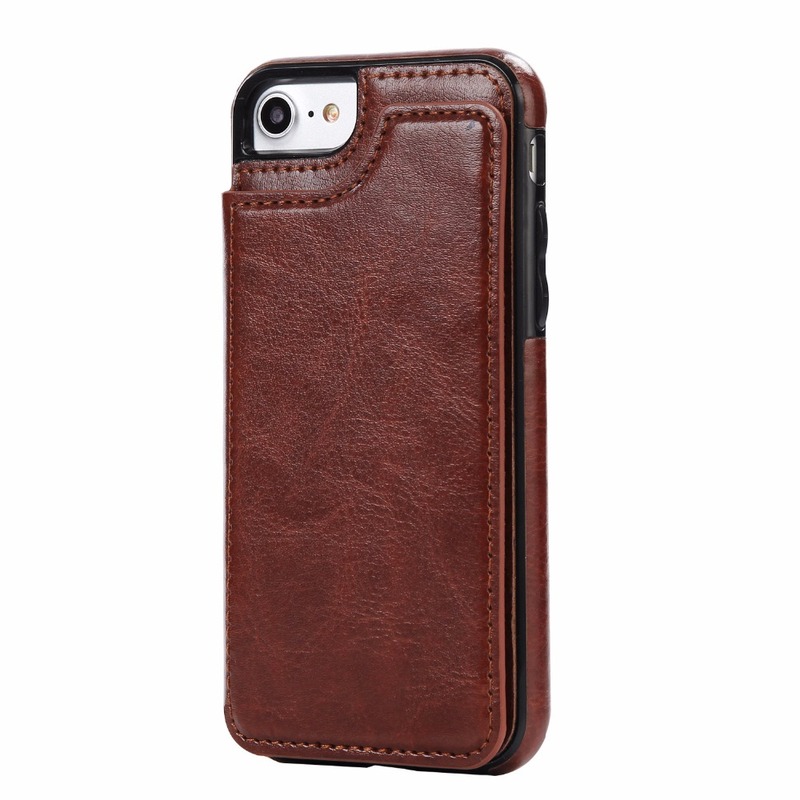 Flip Stand Leather Case for iPhone. 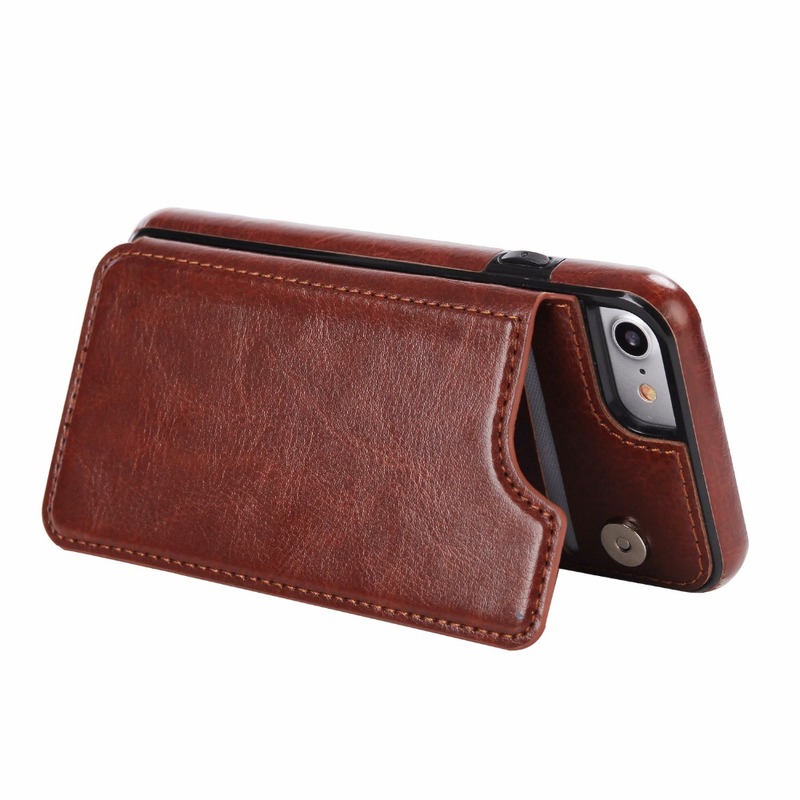 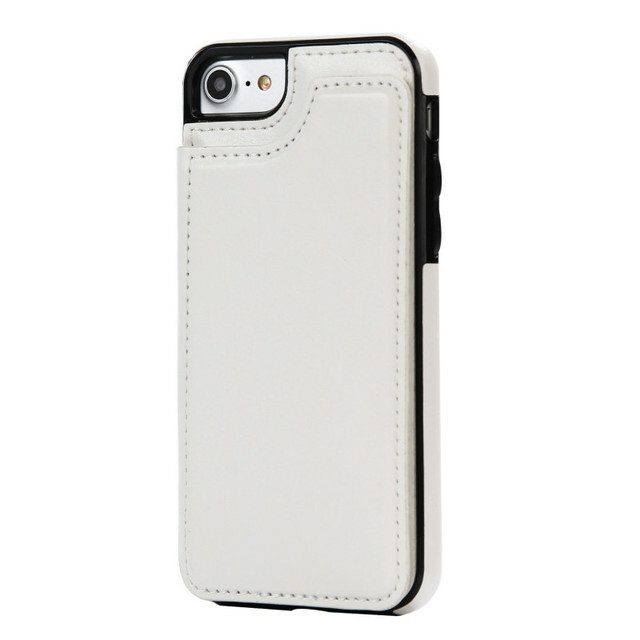 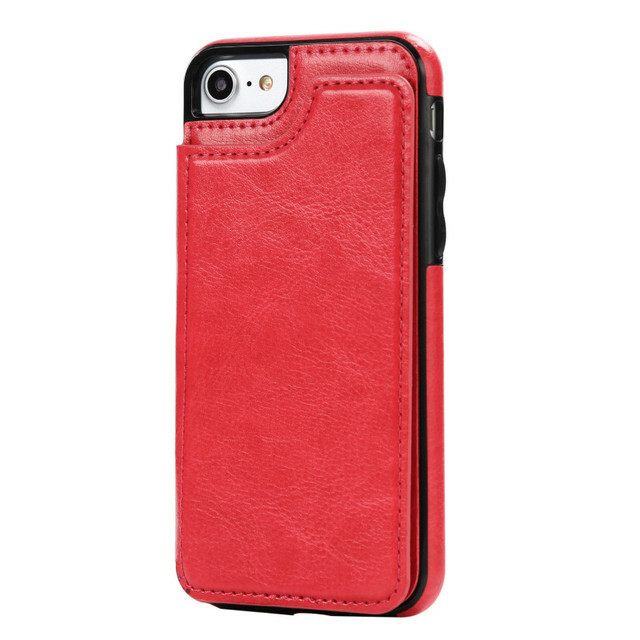 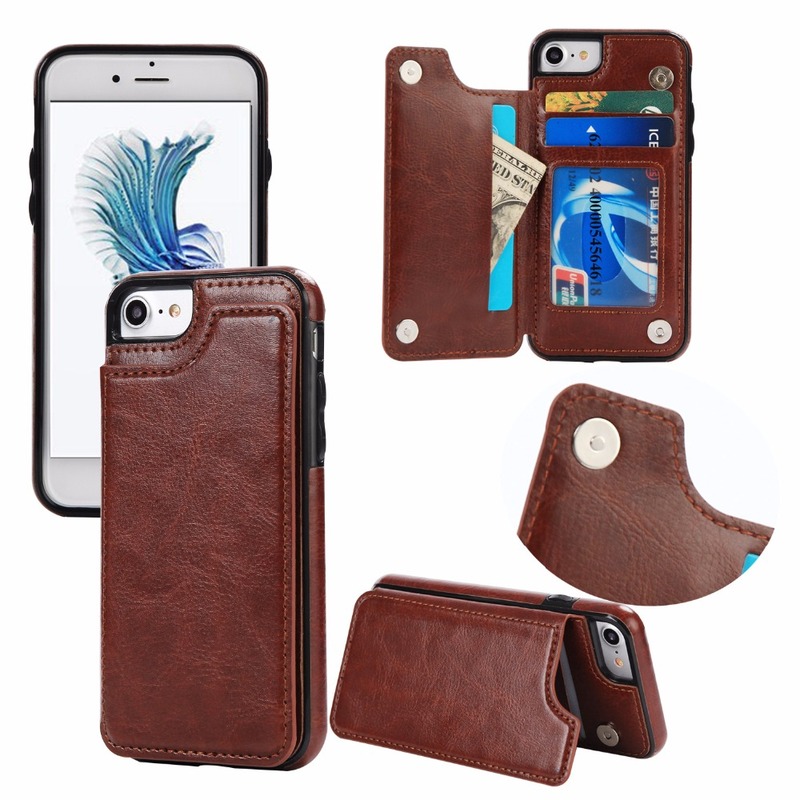 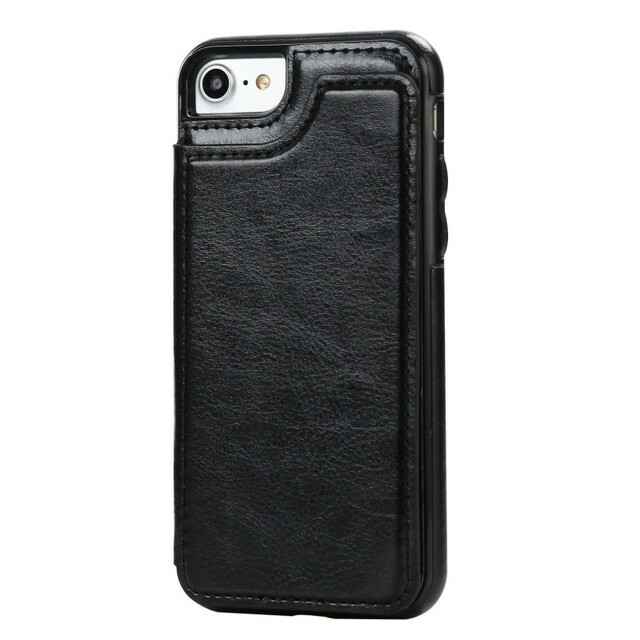 Protect your phone with this sophisticated flip leather wallet case for iPhone. 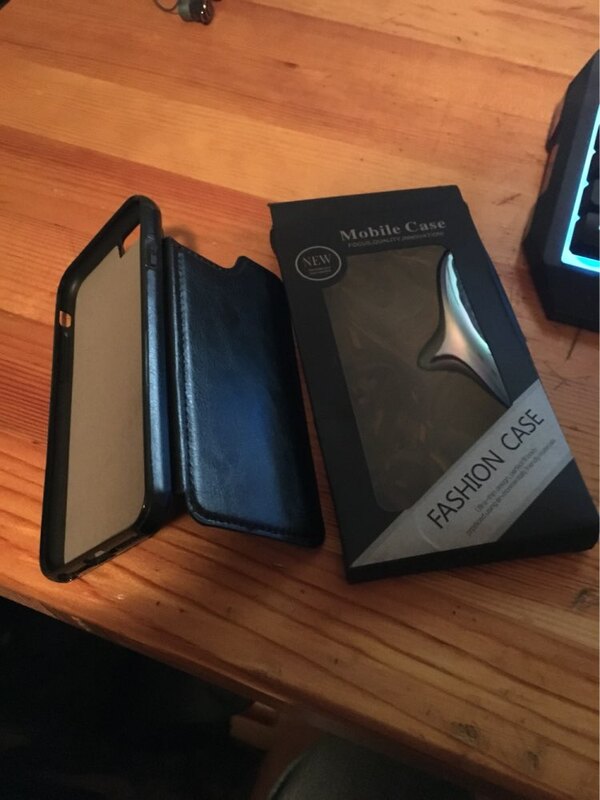 The other part of the phone case is made from a PU leather uniquely designed and transforms into a handy stand to view media. 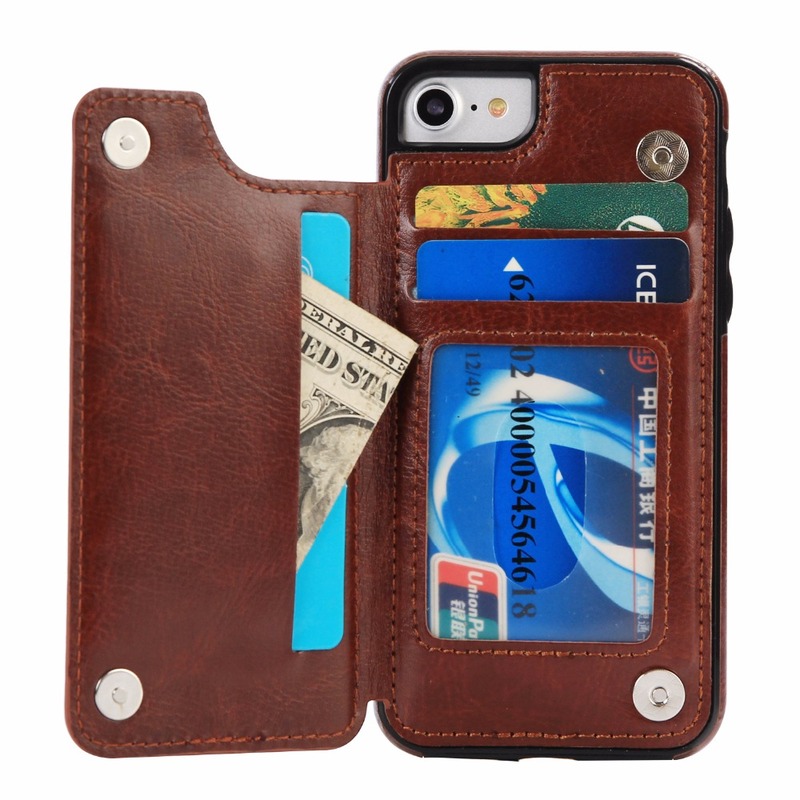 It features slots for your cards, cash and documents.